Posted 6:53 pm by Mike & filed under Garage Door Tips & Tidbits. 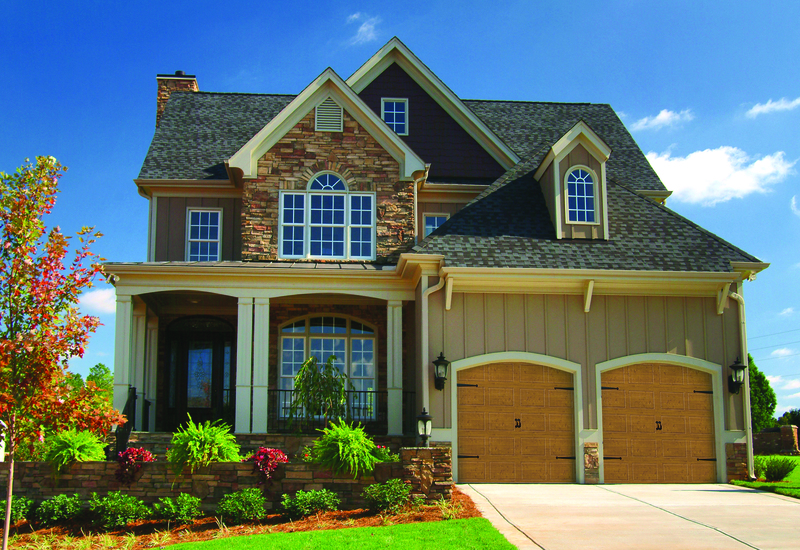 Raynor offers a Traditions Series of doors called Masterpiece and Showcase. These are 2” thick panels, insulated with polystyrene (R-Value of 10.5) and have 26 gauge steel front and back. 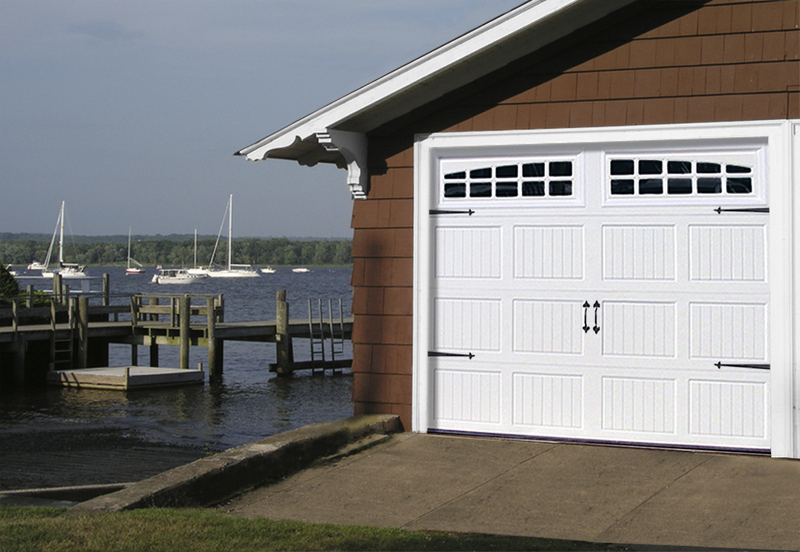 There are stain options, panel design options and a carriage style option for each style in the Traditions series.